At the moment, BMW only has two pure BEVs (Batter Electric Vehicles), the BMW i3 and i3s. However, the tech underneath the skin is a bit outdated now. 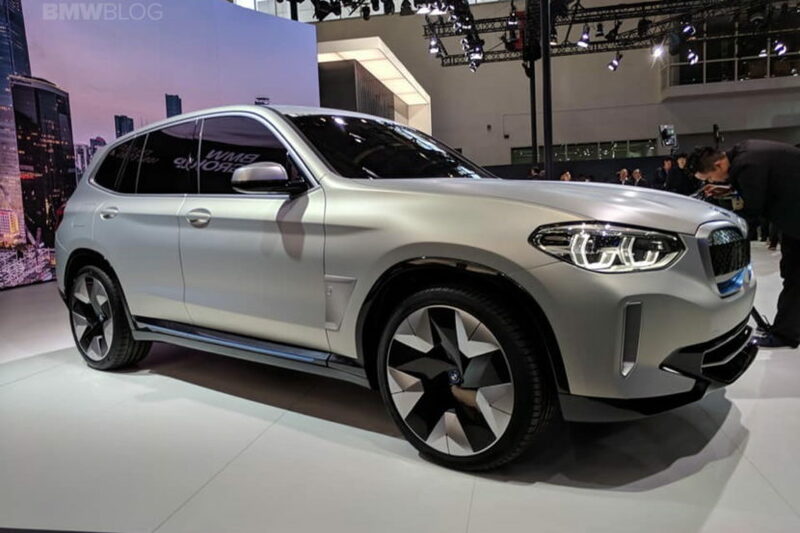 Which is why BMW is currently in the process of developing new battery and powertrain technology for upcoming vehicles, namely the BMW iX3, which will be the first Bavarian to use the brand’s new tech. In this recent article from Electrek, we get to take a look at BMW’s new battery and powertrain technology and how they’re made. First up, the batteries. Currently, BMW buys its batteries from Samsung and it doesn’t seem as if BMW plans on changing that. However, it is currently working on new battery tech prototypes so that it can better help Samsung create new age batteries. This new battery pack will be 70 kWh, which is more than double the current biggest BMW battery, the 33 kWh pack in the new i3. The 70 kWh battery pack will make its debut in the BMW iX3 and it will be the brand’s first ever long-range electric vehicle. Despite some brands like Tesla beginning to work with a new cylinder type of battery cell, BMW is sticking with the tried and true prismatic cell. Now, being that the “M” in BMW stands for “Motor”, the Bavarians want to build their own powertrain and electric motor. So they have. This new powertrain is incredibly compact, as BMW has incorporated the electric motor into the drive unit, making one compact system. According to BMW, this drive unit is capable of up to 250 kW (335 hp). 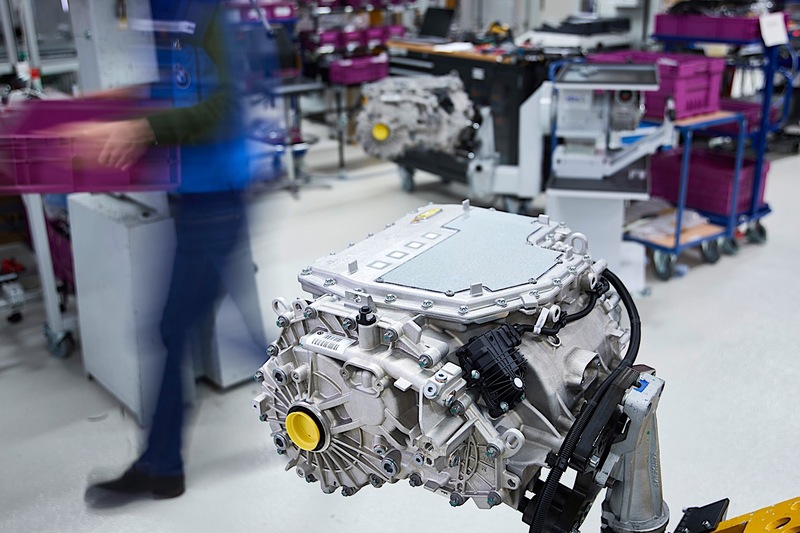 During a meeting a few months ago, we learned that BMW is planning on making all of its electric powertrains, as it feels it can do it better than other suppliers. Given what we’ve seen from modern BMW engines, we have no reason to doubt this.